I have had Witch Song on my Kindle for quite a while, just haven't got to it yet. I hope you enjoy your new books! 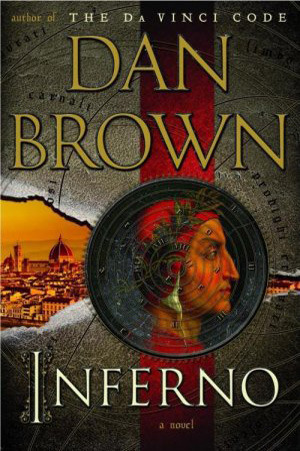 I haven't read any of these, I have heard that Inferno is good though! Nice haul. I have The Fine Line to read for review. I hope you enjoy your reads!! Great haul! I love the cover for Witch Song, it's gorgeous. I hope you enjoy all of your books :) My STS.